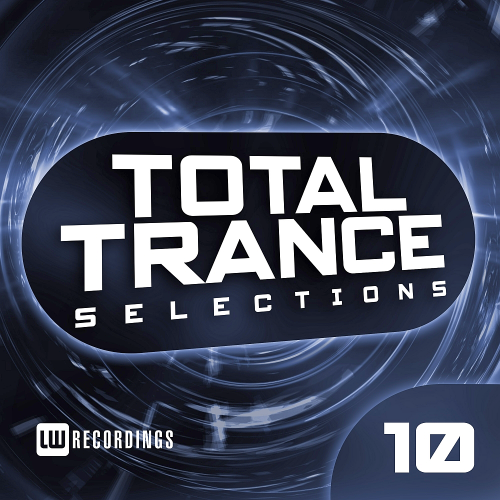 Date: 2.05.2018 | Trance, Psychedelic, News | Tags: Total Trance Selections, LW Recordings, Udm, Vypion Droids, Pablo Ju, Fawzy, Dave Pearce, Skyborn, Andy Rio, Neptune Motion | Download Total Trance Selections Vol. 10 (2018) for free. Beautifully crafted FX and sweeps flow until you are hit by the melody. The original is from new signing Gene Xander. Paradigm City has a beautiful progressive vibe as it floats along in deep tones, with suspense filling the air as you hit the break. The melody drifts in and out with powerful bass pads providing a great atmosphere for the gentle leads. On the first remix we have Erika K & Daun Giventi. Filled with UDM distinct melodic style whilst keeping to the Ukrainian's tough undercurrent, Magenta brings a seamless, delicately balanced entry into his catalogue. Edinburghs very own trance wunderkind Sam Johnston makes his welcome debut for us here at Cohesion with Echoes. Having tore up dancefloors in Ibiza, Ireland and the rest of the Europe, he is also a top notch producer.